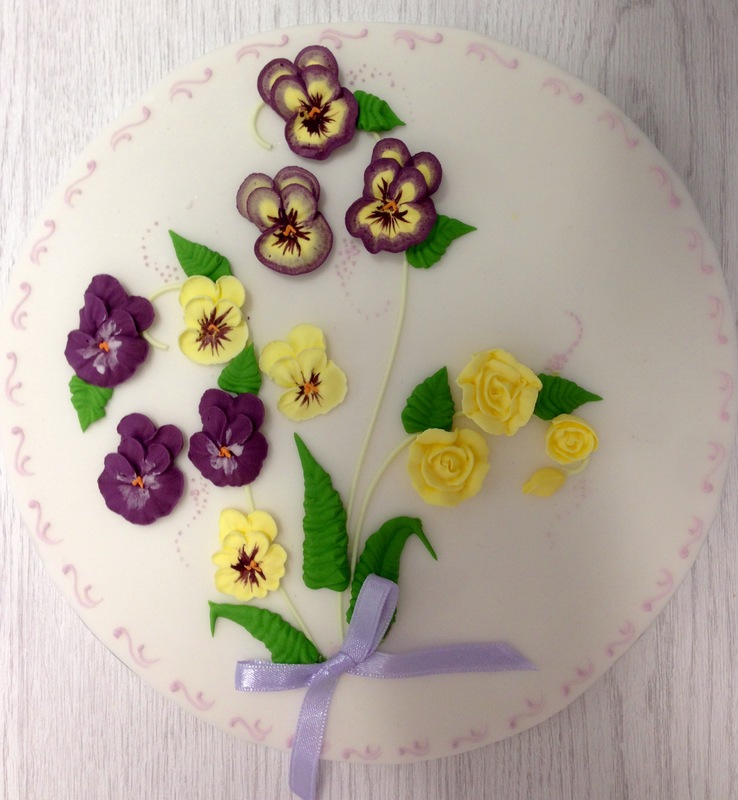 During this course, Karen, our Sugarcraft expert will teach you how to produce a range of Pressure Piped Flowers on a sugar plaque. These are ideal as an alternative to Sugar crafted flowers and decorations and are excellent for decorating cupcakes or for gateaux decorating. Karen will teach you techniques of how to use a flower piping tube and a flower nail. You will then learn how to produce your own Royal Icing and learn how to colour and shade it. You will make your own piping bags, learn about various piping tubes and then how to make a range of pressure piped sugar flowers to take home on a plaque. Be the first to review “Royal Icing – Coating & Pressure Piped Flowers” Click here to cancel reply.